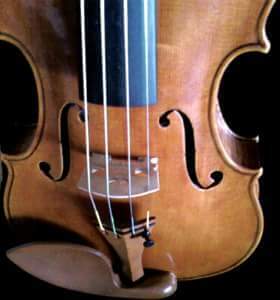 Anna Sandys' violins are among the finest modern instruments. 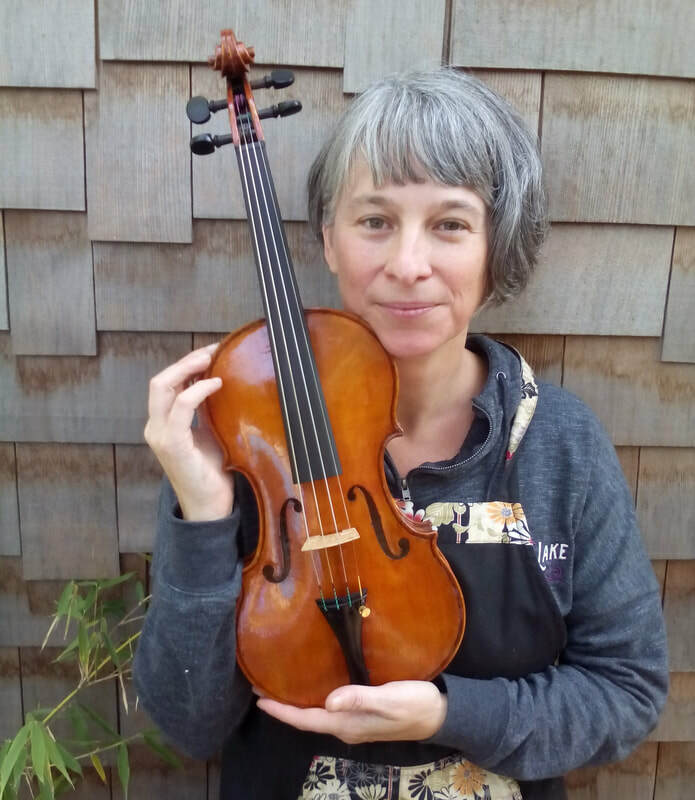 Handcrafted in Portland, Oregon, her violins and violas are sold in quality violin shops across the country from Boston to San Francisco. Anna's instruments are characterized by rich quality of tone, elegance and integrity of design & detail.